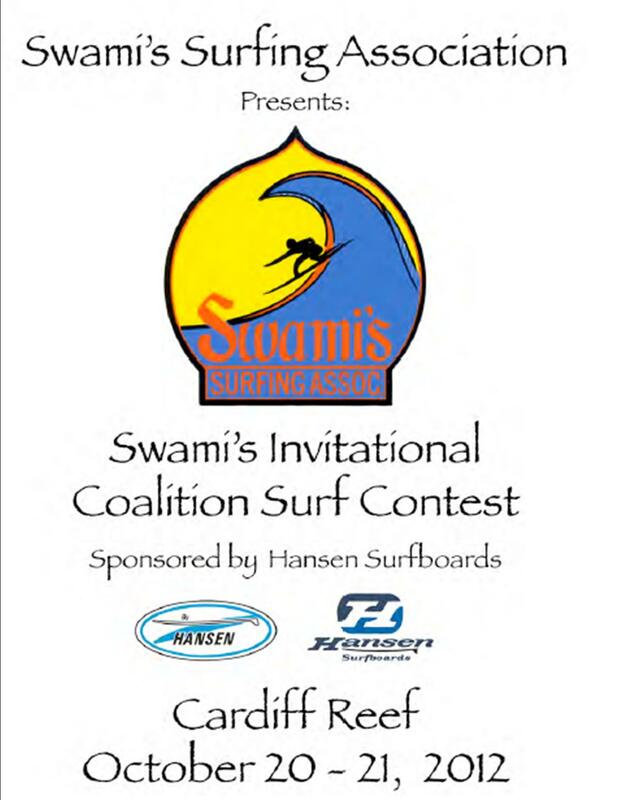 This contest is longboard only. We have found that many contests sell out quickly. 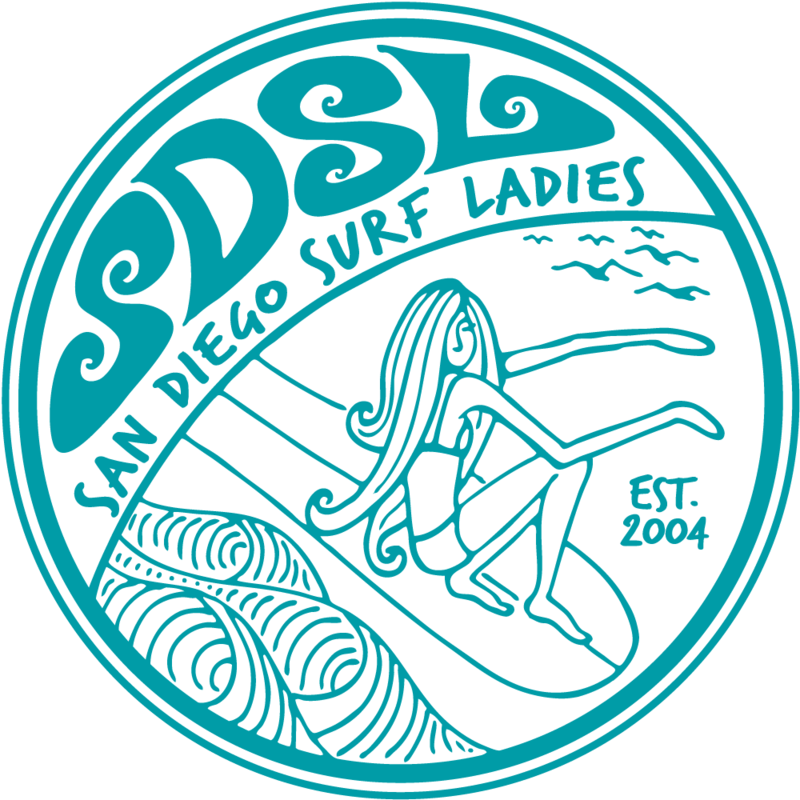 So if you're interested in joining TEAM SDSL and competing, please contact our Team Captain ASAP.